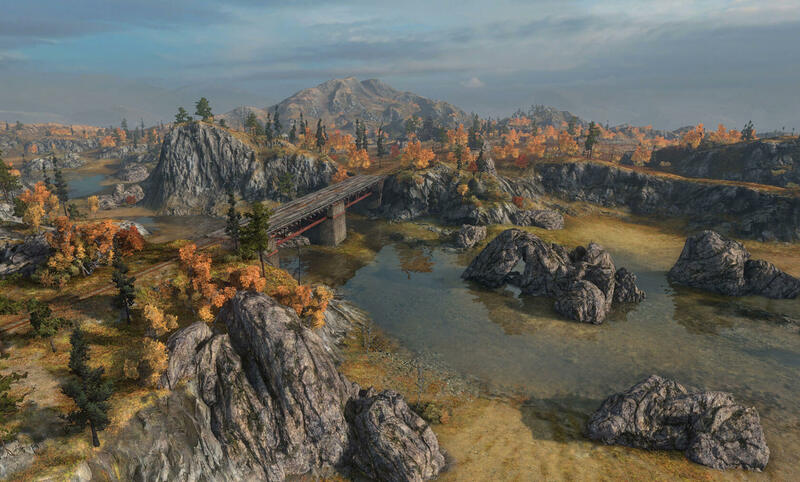 Some time ago, we published the fourth issue of the World of Tanks Magazine, which also featured a quiz that players such as you can attempt to answer for a chance to win a free playable TOG II* tank. Congratulations to all the winners, and thank you to all who participated! 1. 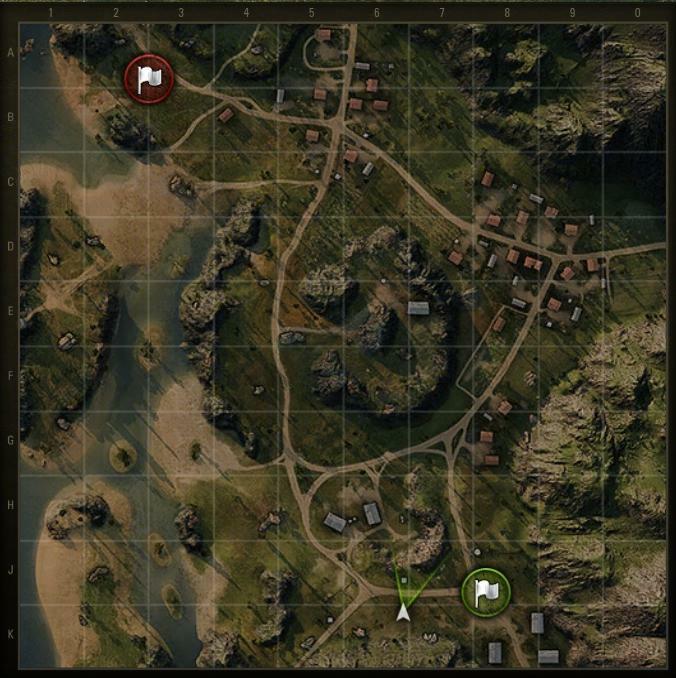 Which map is shown in this image? 2. 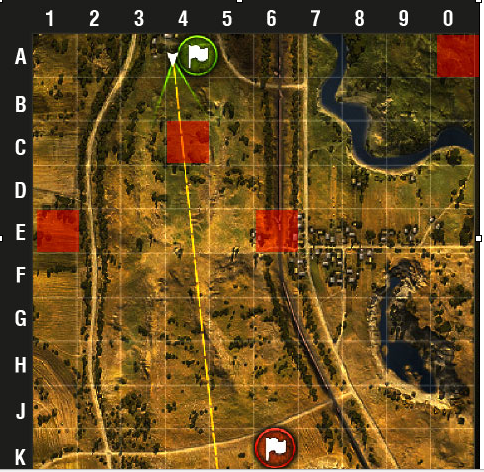 Which sector is the best position for artillery when playing from the south base? 3. 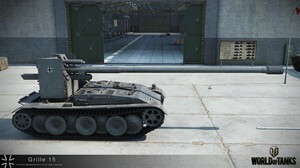 Which part of the Maus armor is the most vulnerable from this angle? I’ll fire at its side! 4.Which sector is the best for spotting? Safety comes first. Sector A0. 5.The gun from which vehicle is shown in the picture? 6.Which position is the most advantageous for TDs when playing from the south base? 7.Which tank is shown in the picture? 8.Which type of shell is shown in the picture? 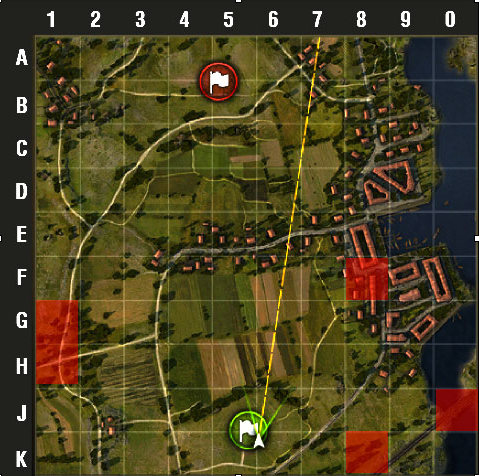 9.Which is the best position on the north base to take cover from artillery? 10.What does the highlighted line mean? My maximum possible view range. The radius of the X-ray vision.